But what will that second season hold? Who’ll be back? What will be different? We’ve got thoughts on all that and more at the below links. 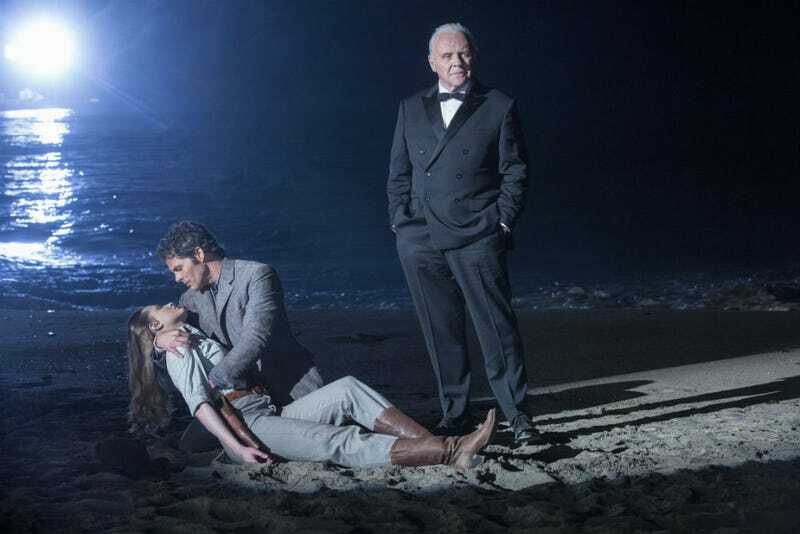 When Did You Figure Out Westworld&apos;s Big Twist?